Do you look at yourself in the mirror and see lines forming around your eyes and forehead? Do you spend a small fortune on anti-aging cream, wrinkle-refining agents, and toners -- with little to no results? While it’s not really possible to fully prevent wrinkles, there are options to smooth them out once they’ve formed. As we age, our skin begins to slow its production of collagen and elastin, which give the skin strength and elasticity. 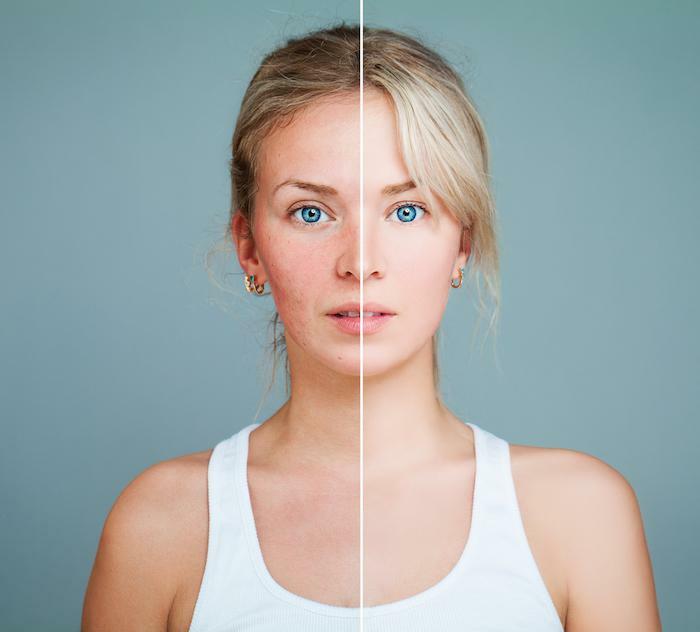 This less supple skin tone, combined with repeated movements, such as smiling and frowning, result in muscle contractions etching lines -- called dynamic wrinkles -- into the skin. 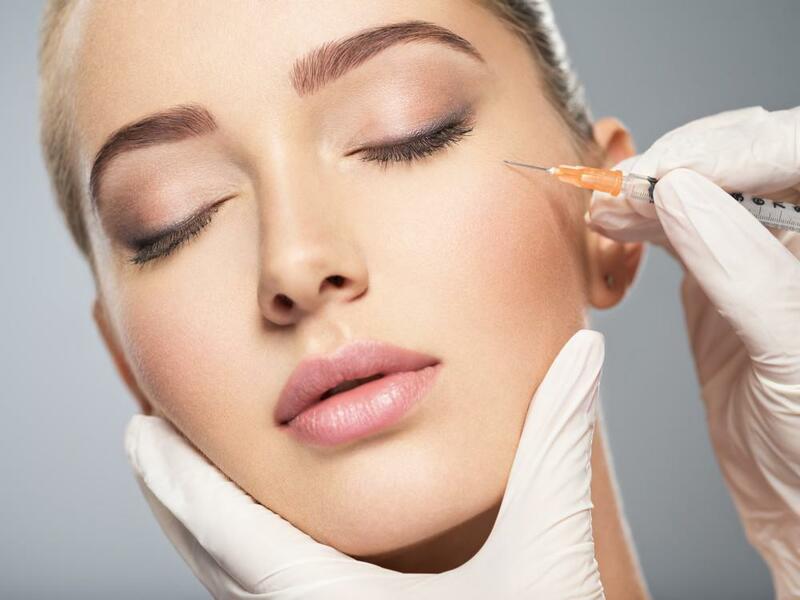 Botox is a purified form of the botulinum toxin that treats a number of cosmetic and medical issues. Dynamic wrinkles can be treated with Botox injections, which essentially block the nerves that control the facial muscles. By paralyzing the muscles temporarily, your skin relaxes. So when you smile, frown, or make other expressions, your facial muscles won’t cause the lines in your skin. Don’t worry, though -- you can still make natural-looking facial movements. During your consultation, Waseem determines if Botox is the right treatment for you and how many injections you need to see your ideal results. For instance, he may recommend three injections on either side of your eyes for crow’s feet, plus five injections in your forehead for wrinkles. While we understand that many patients have a fear of needles, we take great care to make each injection as comfortable as possible. The needles themselves are very thin, so you likely won’t even notice anything more than a slight pinch. We can also apply a numbing ointment to the injection site for your comfort. You should begin seeing results in about 1-2 days after your Botox injections, with best results becoming evident after 7-10 days. For these specific treatments, your results should last for up to 4 months, after which time you’ll see the effects begin to fade. If you decide you like the results of your treatment, we can continue to provide ongoing maintenance injections as needed. Immediately after your injections, you may have a bit of redness, swelling, or irritation near the injection sites. These side effects are minor and won’t prevent you from doing what you need to do for the rest of the day. In fact, some of our patients even come in on their lunch breaks for the treatment, then go right back to work. Are you ready to say goodbye to fine lines and crow's feet and hello to a more youthful look? Contact us today to set up your consultation. Just call our office in Falls Church, Virginia, or use the online booking tool. 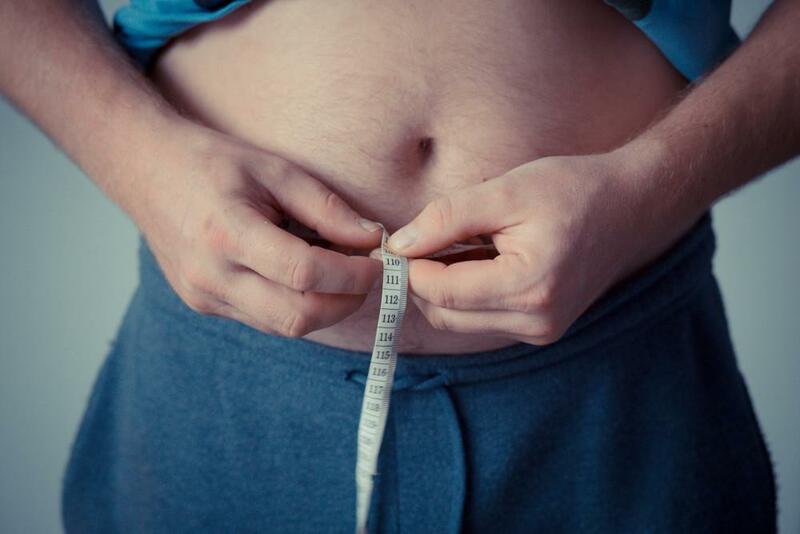 Losing weight is a challenge and even after reaching a target weight, many people find that they still have stubborn pockets of fat and cellulite that won’t go away. 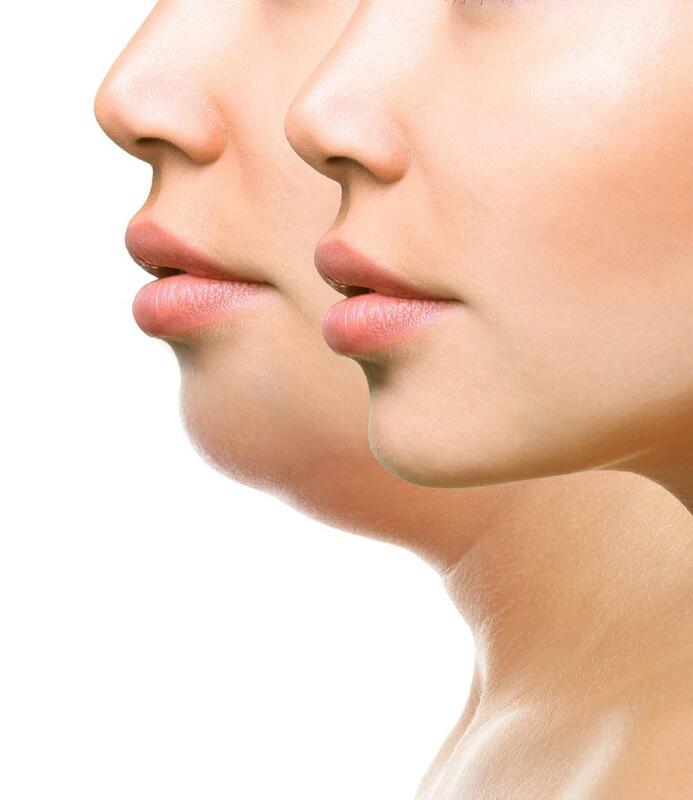 How can Cryoskin eliminate your unsightly fat and give you the body you deserve?